Bakersfield Observed: Remembering a big boned neighborhood dog named Gennie, a star at the Fox Theater for the late Wendy Wayne and do we really want full dinner service in movie theaters? Remembering a big boned neighborhood dog named Gennie, a star at the Fox Theater for the late Wendy Wayne and do we really want full dinner service in movie theaters? companion, Poco, when the Benhams were out of town being doting grand parents. Even on those days when I didn't provide the occasional rib bones from Luigi's, Gennie was ever grateful for the attention and a fresh bowl of food and water. She was a big girl and I suppose imposing to a stranger with bad intentions, but to me she was sweet Gennie who embodied all that is good about Bakersfield: born of humble origins, a bit awkward for her size, yet grateful, loving and determined to make that last two block walk until the day she could not longer muster the strength. The selfless love of a dog or cat is unequalled in this world even if she doesn't happen to be yours. RIP Ms Gennie. * ... WENDY WAYNE: The next time you are at the Fox Theater downtown make sure you check out the new 'walk of fame' star honoring Wendy Wayne, the big hearted community activist who died of cancer in July of 2012. The star was uncovered on a beautiful Saturday morning by her husband Gene Tackett and a couple dozen friends and family members. Tackett read a poem by an unknown author called "I'm Free" that ends this way: "Perhaps my time seemed all good brief, don't lengthen it now with undue grief, lift up your hears and share with me .. I'm free." Wendy would be 69 today had she survived her cancer. 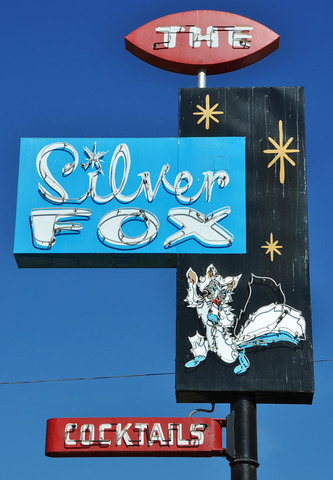 * ... SILVER FOX: Expect the renovated Silver Fox Starlite Lounge to reopen by the first of March. That's the word from the new owners Rod and Julie Crawford, who have pledged to bring the Silver Fox back to its old glory. The interior now sports a beautiful, classic black and silver wallpaper that beckons back to the hey day of old Bakersfield, a fresh new coat of paint has been added and expect to see new "Silver Fox" signage in the coming weeks. * ... SPOTTED ON TWITTER: "Imagine how fun Pringles would be if the cans were spring-loaded." 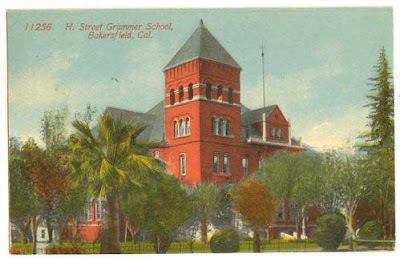 * ... HISTORY: Did you know that there used to be two elementary schools on the site where Bakersfield Fire Station No. 1 is now located at H and 21st streets? The first was called Bryant Grammar School until it burned in 1889 and the second was simply called the H Street grammar school. 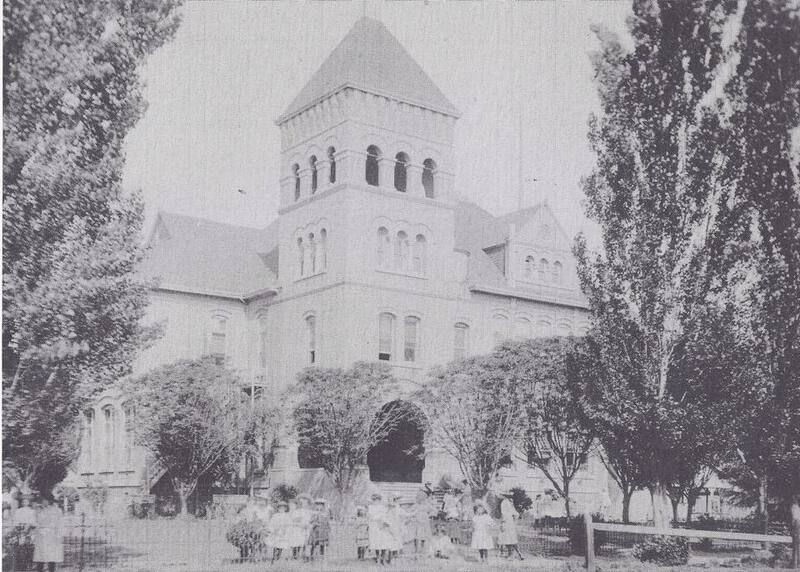 I learned this on the 'Kern County of Old' Facebook page, a wealth of information about our community. humans behind a counter.) The theater was always packed and their business model was obviously popular. It seemed much better suited to the Bakersfield market."